A BE 6904 2RS Wheel Bearing. Suitable for both the front and rear wheel of the Beta Evo 2T and 4T models, 2009 onwards. 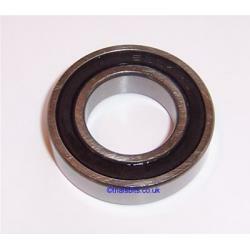 The bearing has an ID of 20mm, OD of 37mm and a depth of 9mm. 20X37X9. Sold individually.